MDC is committed to best in class medical standards and meeting customized requirements. All MDC medical tubes are extruded in an ISO 14644-1 Class 8 clean room (Class 100,000 STD 209E). 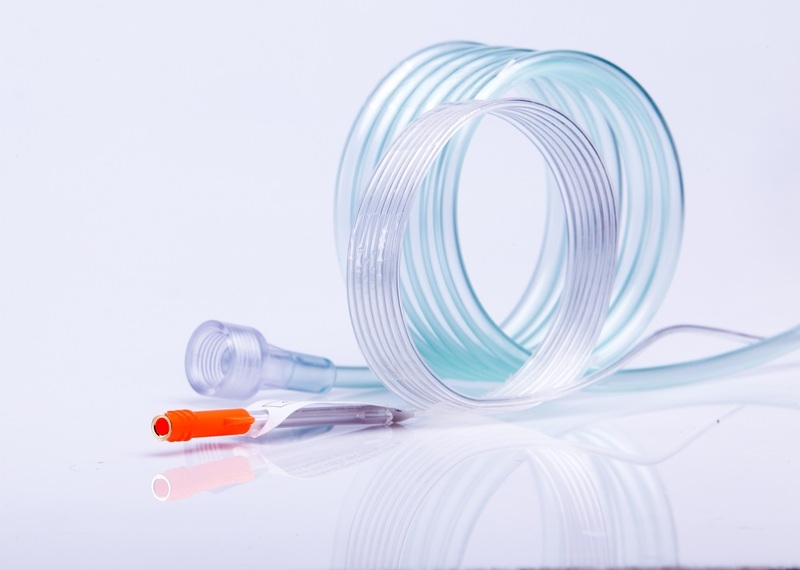 MDC is committed to continually investing in the most advanced technology, enabling it to set new standards in medical tubing. 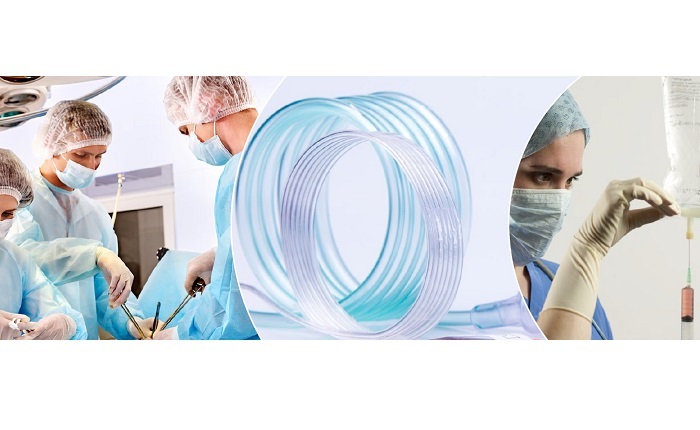 MDC is a leading source of high precision, consistent, top quality and reliable tubing solutions for the world's leading medical devices companies.